Are you trying to find some great online piano lessons? There are quite a few out there. I've picked through them to find the best ones to recommend. One thing to keep in mind when you consider the cost. I charge $25 per half hour piano lesson. So the cost of having a teacher is much much more than any online course. Even the most expensive online course here is less than a month of traditional piano lessons. Piano For All is currently the most popular piano course. It has A LOT to offer in terms of books, video and audio lessons. You get a set of 8 interactive ebooks. It takes beginners to an intermediate level quickly. 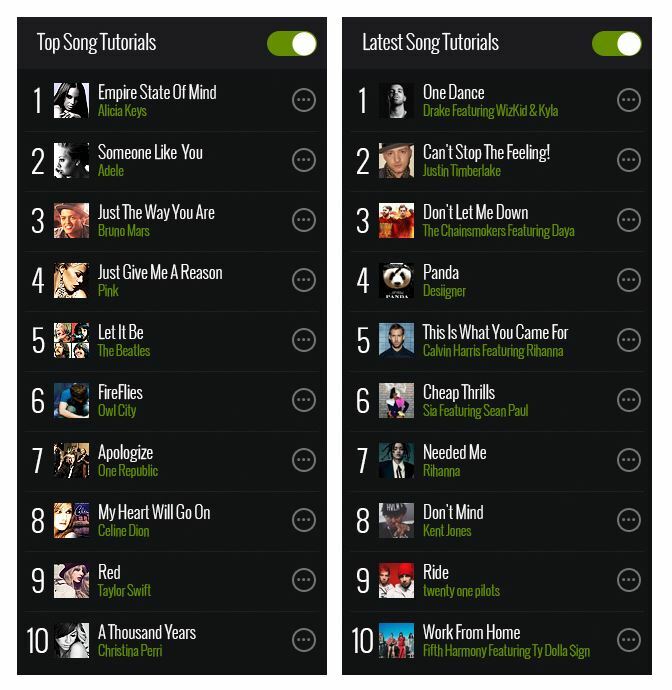 You start with rhythm style piano similar to artists like Billy Joel and Coldplay. Then you move on to other styles like ballads, blues and jazz. Teaches you to play by ear. Contains video and audio lessons and works on any device. Like any online piano course, you don't get direct feedback for what you're learning. Also, if you're interested in really learning classical music, online courses aren't the best. Click here fore more information on Piano For All. Quick Review: A good online course that helps you get the basics down and start playing songs - even songs you've heard of on the radio. Includes a lot of genres of music and once you've got the basics down, will help you to learn more of what you like. It's fast. You start to play piano well sooner. Shows you the patterns for listening and playing. Click Here for more information on Play Piano in 30 Days. This course has been around for ages and is still popular. Quick Review: It's a great piano lessons course that teaches you how to play piano using notes and chords. It's a great beginner course but can be used for intermediate players also. It teaches chords, jazz techniques, gospel techniques, improv and music theory (which you need to learn). It includes 3 good software games. It costs less than 2 traditional private lessons. 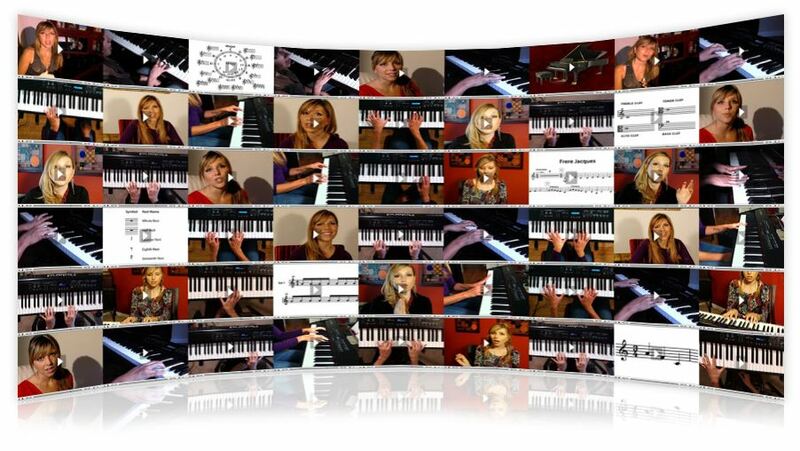 All around great online piano lessons. Direct feedback on your playing. 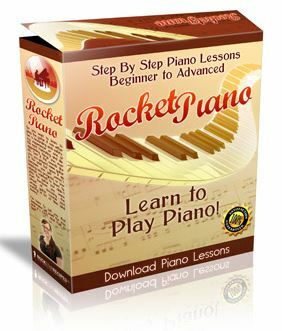 Click Here for more information on Rocket Piano. I hope you got a good idea of what kind of online piano lessons are out there. Each one has it's own specialty. One thing to keep in mind. Many people want to learn quickly. But piano is something that really isn't all that quick to learn. It's the amount of time spent practicing that will get you playing faster. So don't choose your online course just because it says it's fast. So now the choice is up to you! Choose what fits you the best and go out there and learn to play something! Return from Online Piano Lessons to Piano Lessons Info Homepage.